The Eater of Books! 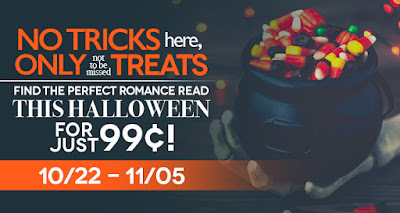 : Entangled Publishing Halloween Sale! Hey y'all! Happy Friday! I'm a little early to post about this, but I wanted to get this sale on everyone's radar. 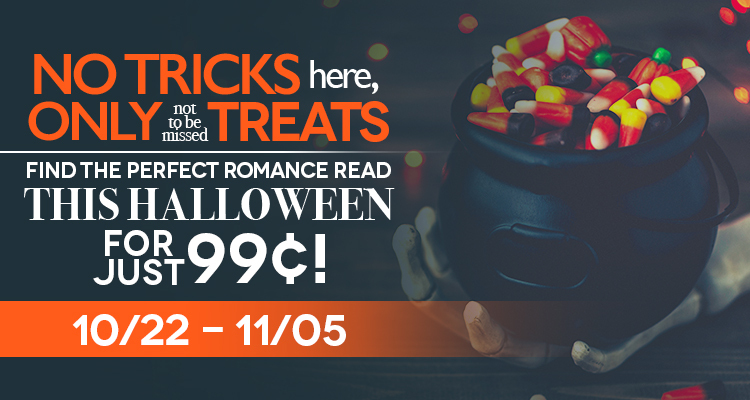 Entangled Publishing is having a fabulous Halloween sale! Check out the books below (each only $0.99) and stock up! The sale starts on Oct. 22nd (Monday)! I know I'll be picking up a few of these on Monday! Be sure to grab next week!